In a large bowl, mix together the red pepper, corn, beans, jalapeno pepper, green onion, cheeses, chicken, chili powder, and cumin. Lay one egg roll wrapper on flat surface. Spoon 2 tablespoons of mixture onto wrapper. Roll the egg roll according to package instructions, sealing with a little water on the edges. Repeat for the remaining egg rolls or until running out of filling. 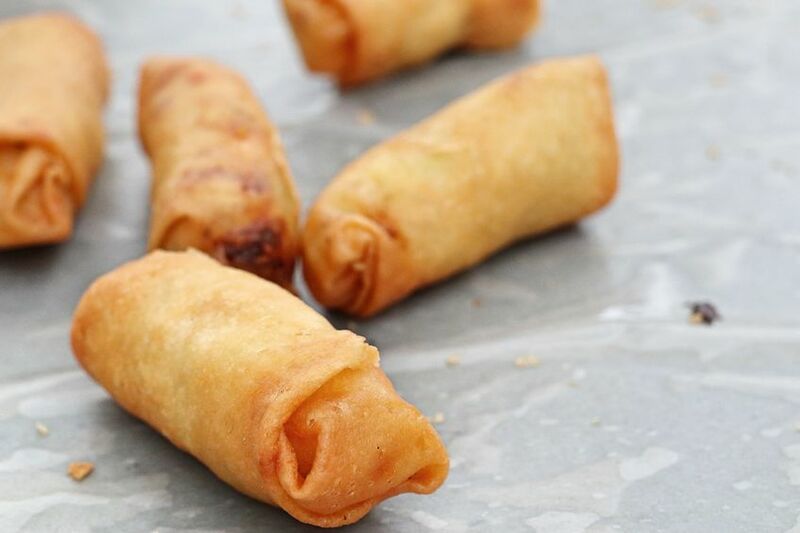 Place egg rolls on lined baking sheet. Cover and freeze for at least two hours (or for up to a month). Heat oil (1 inch high) in a large skillet over medium heat. Place the egg rolls on a parchment lined sheet pan. Cover and freeze for at least 2 hours, or up to a month. Place egg rolls in oil, being sure not to overcrowd. Cook for 3-4 minutes on both sides or until golden brown. Once ready, place on plate lined with paper towels to remove excess grease. Repeat with remaining egg rolls. 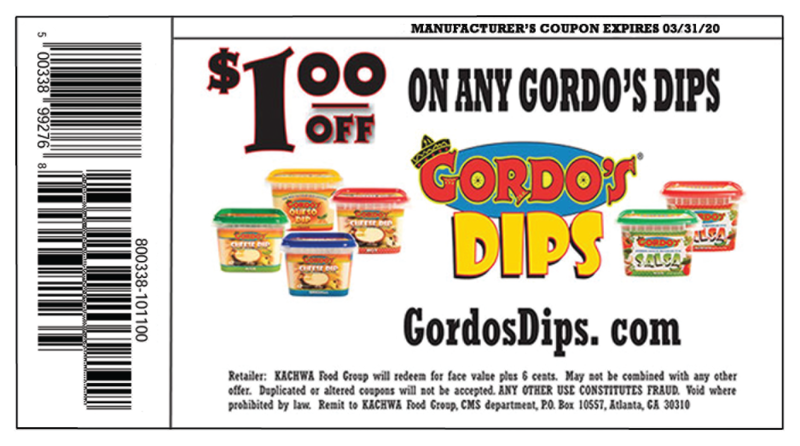 Serve immediately whole or cut egg rolls in half at a diagonal with Gordo’s Cheese Dip for dipping.